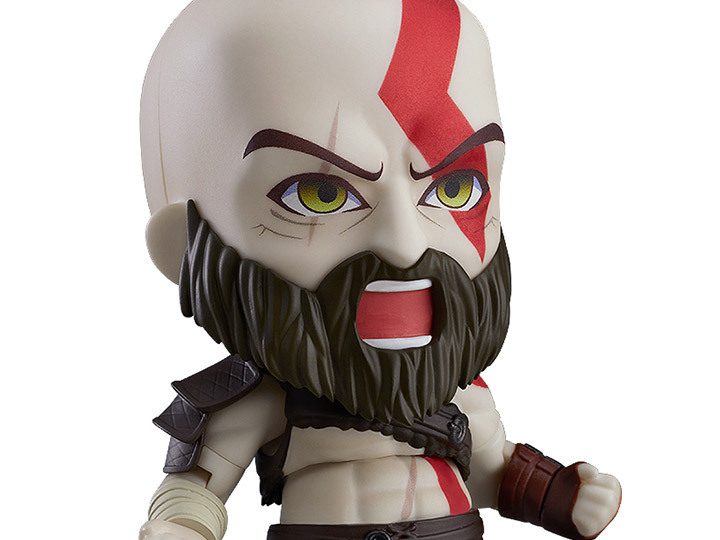 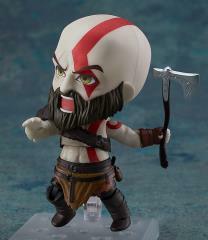 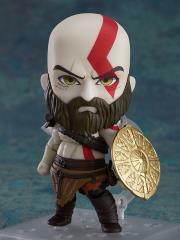 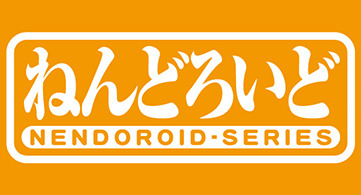 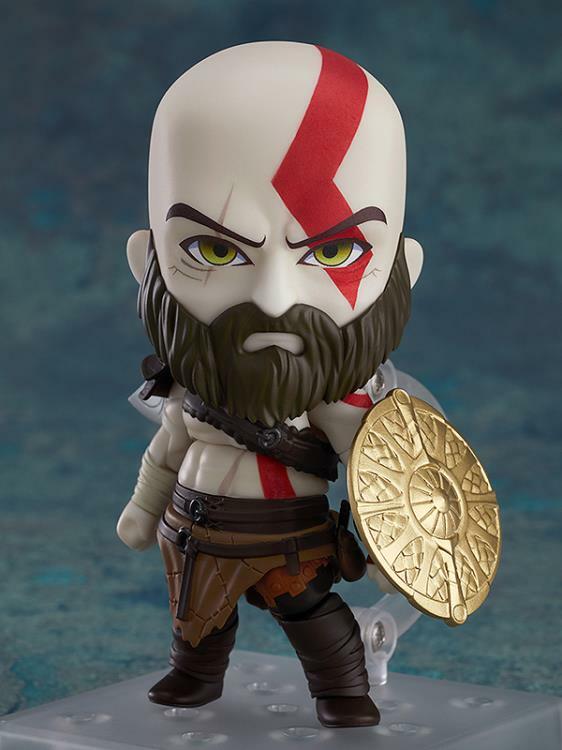 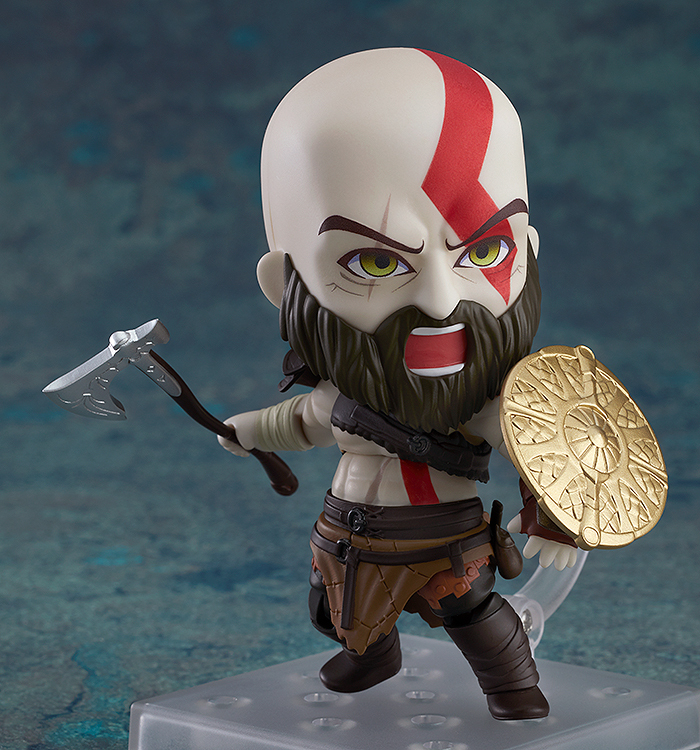 Introducing a Nendoroid of Kratos - from the "God of War" series. 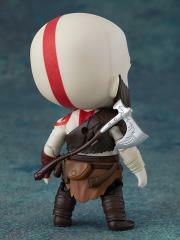 Fully articulated body features Kratos's uniquely pale skin, detailed with the scars that allude to his past of heroic battles. 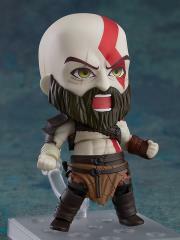 His costuming has been exquisitely crafted.